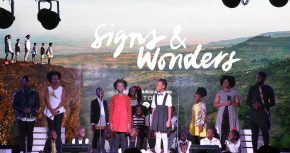 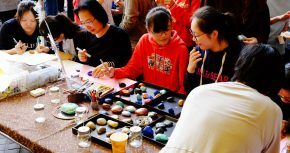 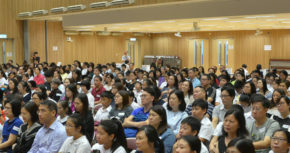 Form 1 parents were invited to join a series to talks familiarizing themselves with the school and enjoy the wonderful musical performance by our senior students. 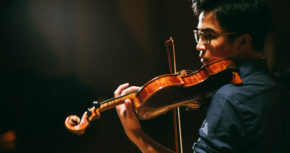 Pieces by JS Bach, Satoshi Yagisawa, Vivaldi, Ennio Morricone, Sarasate, Ponce/Heifetz and more!!! 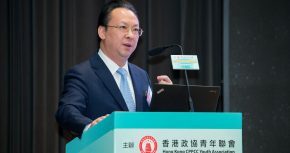 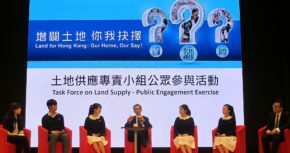 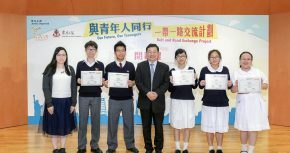 Mr Stanley Wong Yuen-fai, the Chairman of the Task Force on Land Supply visited our school and organized a public engagement exercise to all Tung Wah schools' students on land supply. 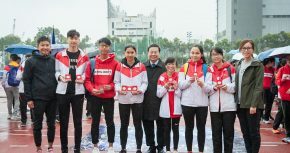 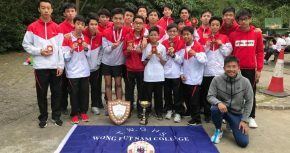 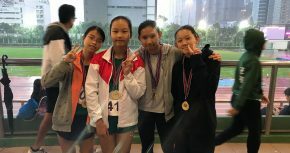 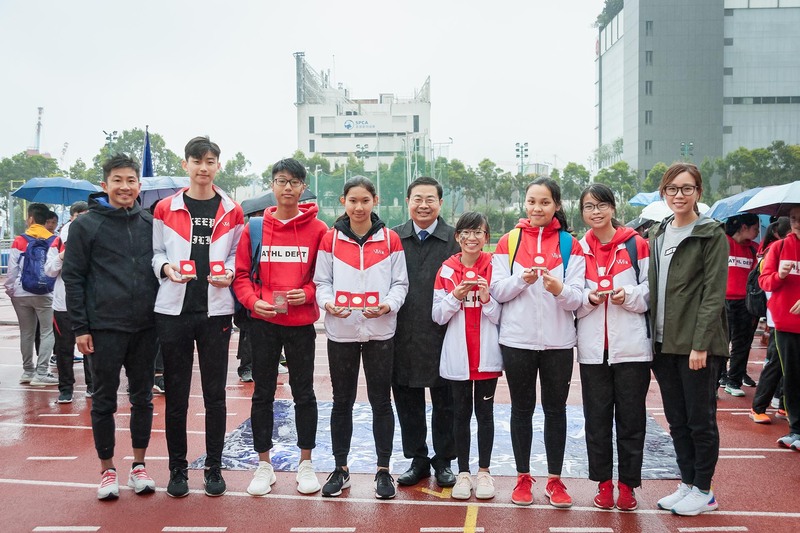 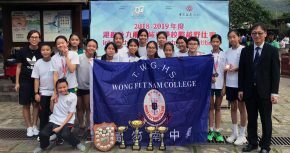 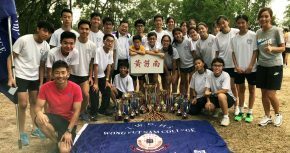 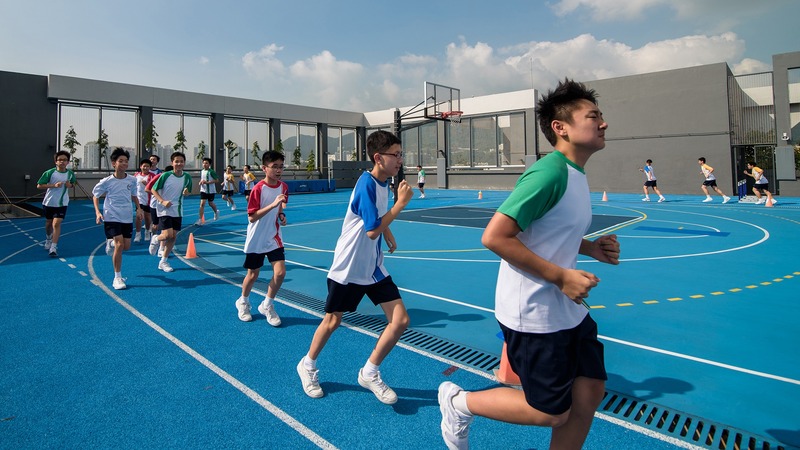 Our Athletics Team is pleased to announce that they have won the Third Runner-up in C Grade Inter-School Athletics Competition organized by South China Athletic Association held on 25 November 2018. 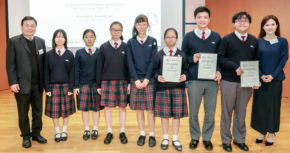 Congratulations to the team and thanks to their teacher advisors, Mr Lee Koon Sang, Ms Wong Sze Ni and the coaches. 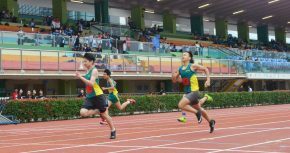 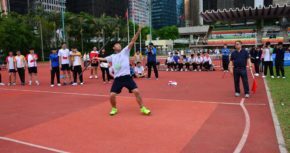 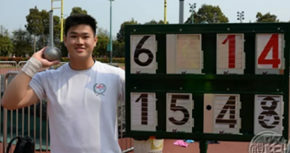 Sit Wai Lok won Division 1 Shot put Gold with a new record at Inter-school Athletics Competition. 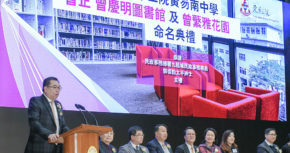 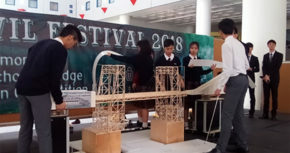 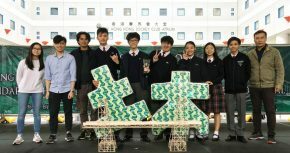 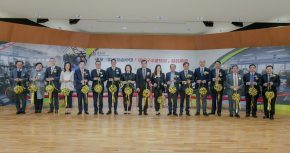 Tsang Sze Nga, Chan Tsz Chung, Cheng Wai Hei, Chow Hong Kiu, Ho King Hin, Tai Tsz Lok And Law Ka Ki participated Secondary Schools Bridge Demonstration Competition organized by The Hong Kong University of Science and Technology Department of Civil and Environmental Engineering and won Best Design and Presentation Award. 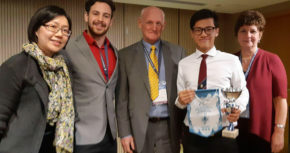 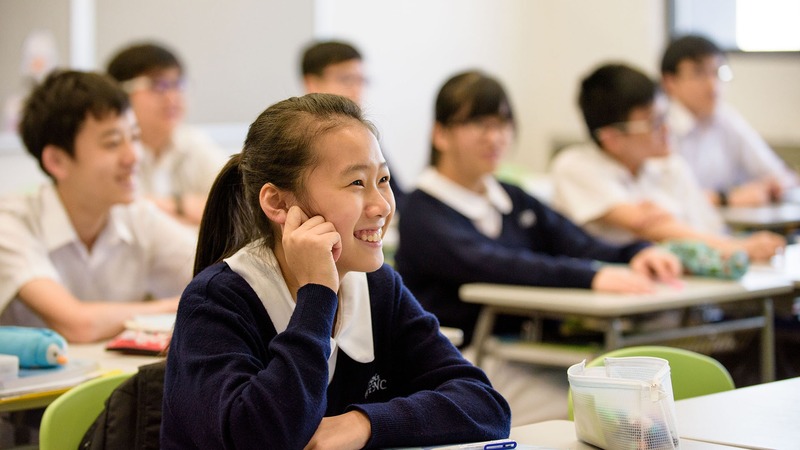 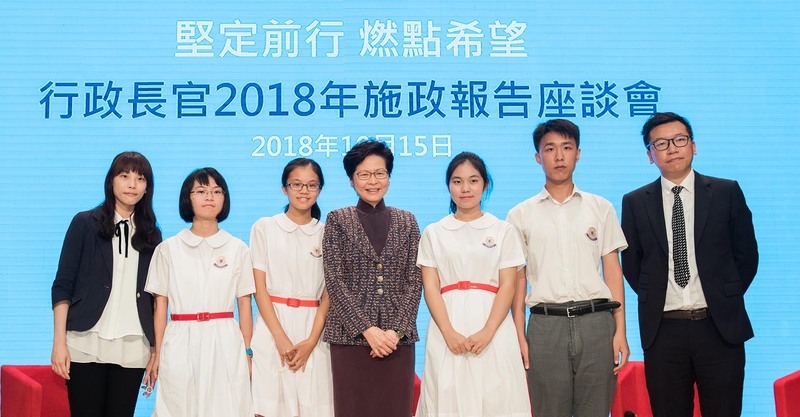 Our students won 3 awards (Presentation Award, Written Group Project Award and the Grand ESD Award) from the UNESCO Hong Kong Association ESD Learning Programme 2017/18. 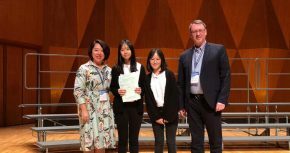 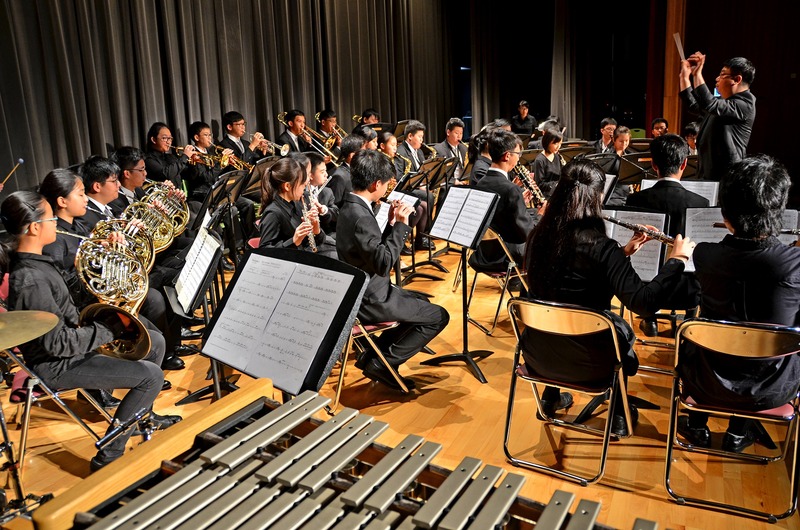 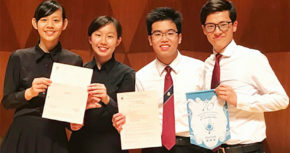 Our students (Au Yeung Lok Sam, Chan Chun Hang, Lam Yu On Kelly and He Hing Yi) won Champion at Woodwind Ensemble Competition of the 70th Music Festival. 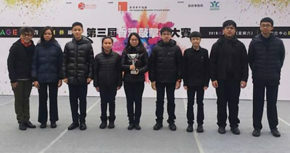 Our school Percussion Ensemble won Silver Prize in the 3rd Hong Kong Percussion Awards organized by The Hong Kong Federation of Youth Groups. 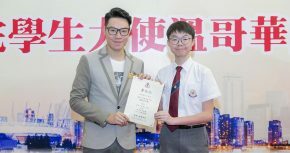 Our form 6 student Au Yeung Lok Sam recently has been selected and offered a scholarship after a serious and competitive audition by the 70th Hong Kong Speech and Music Festival Executive Committee to participate in the European Youth Summer Music Camp(EYSM) at St Catherine’s School, Surrey of The United Kingdom. 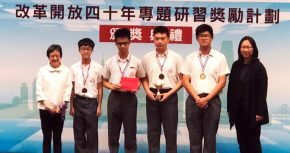 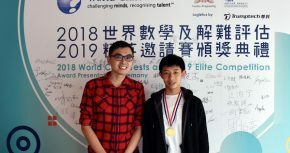 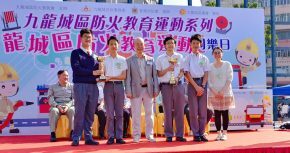 Our form 3 student Ho Yat Hei won silver prize in this international awards with high-calibre competitors from Mainland China, Taiwan and Hong Kong. 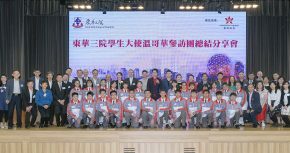 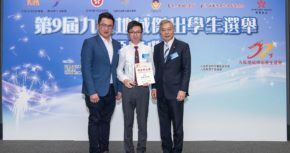 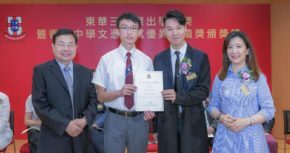 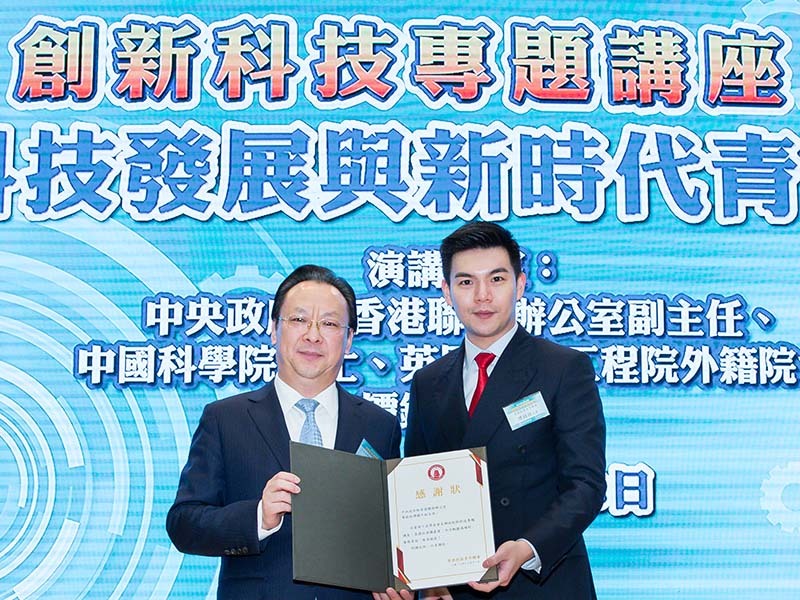 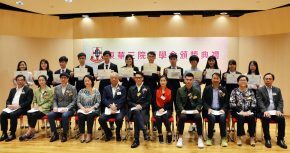 Our form 6 student Leung Tsun Yin won Outstanding Students’ Award in Kowloon Region Outstanding Students celebrating his outstanding performance in academic, extra-curricular activities and social services. 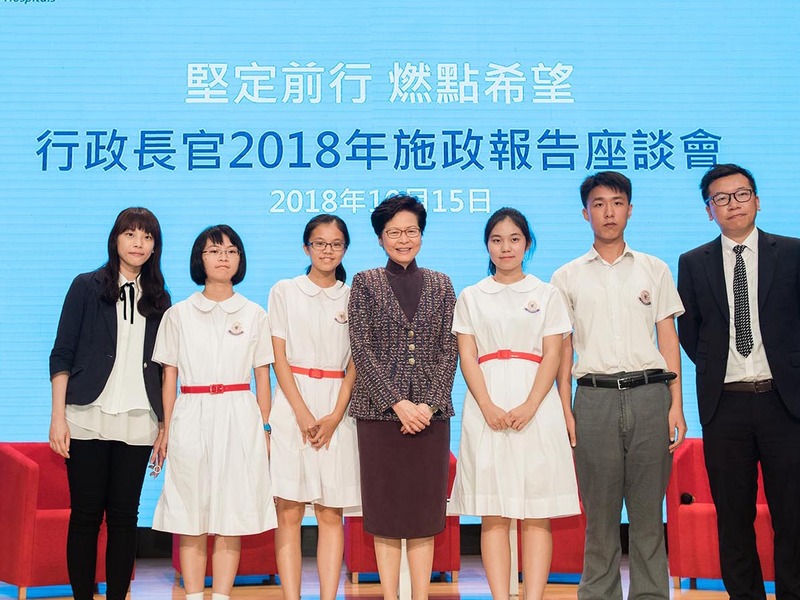 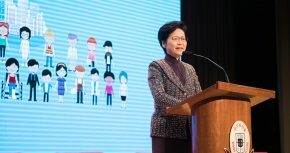 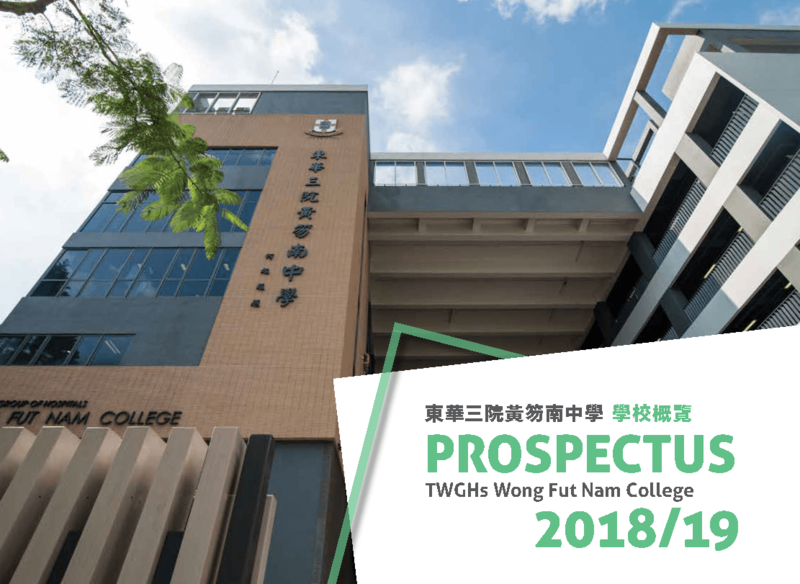 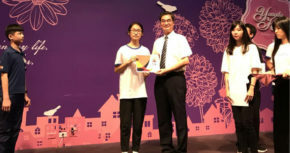 Tung Wah Group of Hospitals hosted the prize presentation in our school Auditorium celebrating the students' success in HKDSE examinations and other achievements.